The Easter Bunny at work! 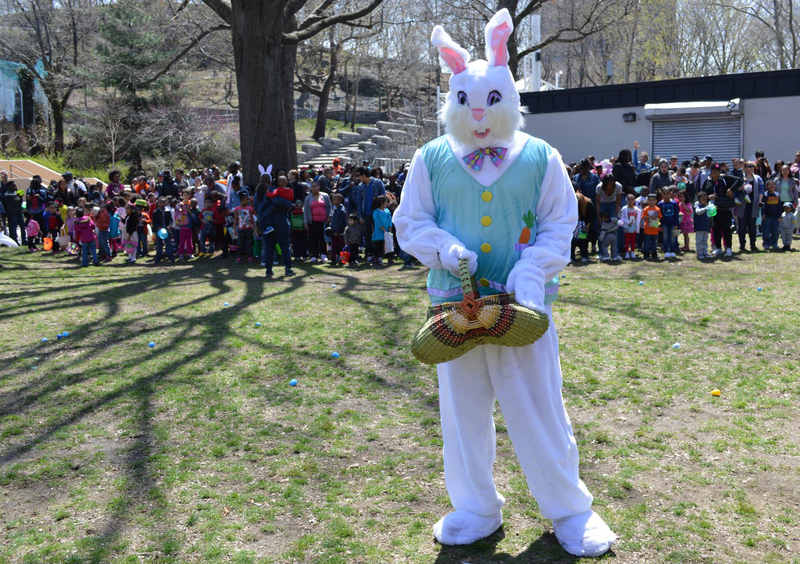 Saturday April 4, 2015 Starting at 11am we will have 3 separate Easter Egg Hunts. 2, 3, and 4 year old children at 11 am . 5, 6 and 7 year old children at Noon. Children 8 or older at 1 pm.